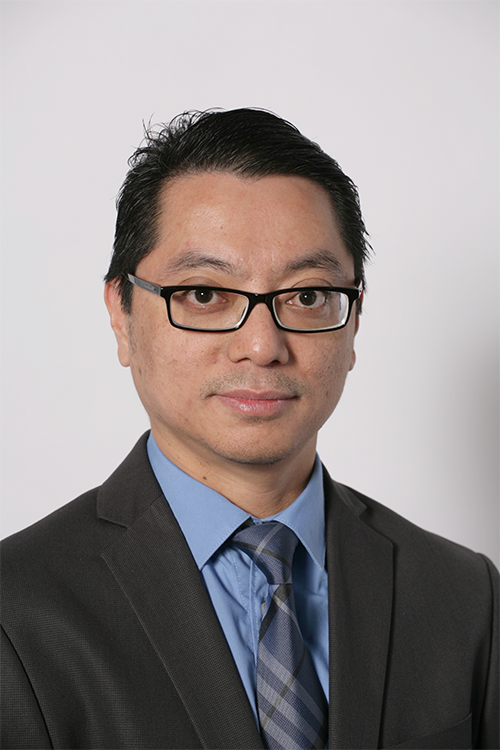 Dr. Edward Oliveros is a Minimally Invasive and Robotic Surgeon, specializing in Bariatric and Metabolic Surgery. He was part of a team who performed the first Bariatric Surgery for Morbid Obesity in 2002 at St. Luke’s Medical Center, Quezon City, Philippines. He has a dedicated practice in the treatment and the surgical management of obesity. 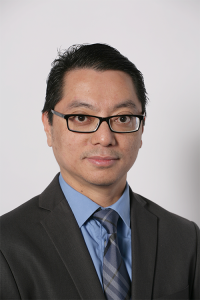 He is also involved in research and education in minimally invasive surgery and bariatric and metabolic surgery. Comprehensive Bariatric Surgery, New York-Presbyterian Hospital, New York, NY, USA.